La Gallinella - Benvenuti su gallinellafarm! 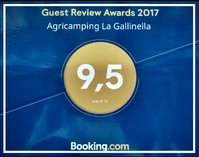 Il Glamping dove il vero lusso è la natura. 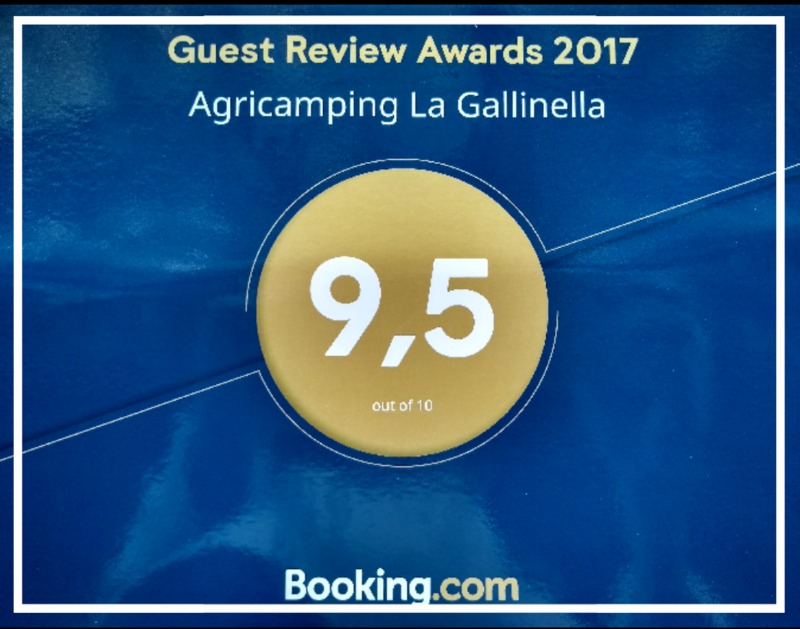 "La Gallinella" is located in Castagneto Carducci, on the Hill of Segalari, about ten kilometers from the sea, surrounded by olive groves and woods that host chestnut trees and Oaks. 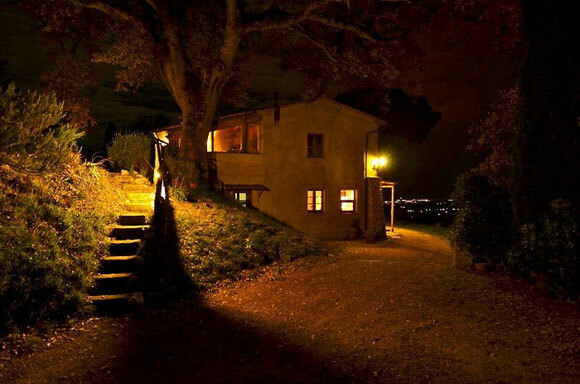 From the shade of chestnut wood, the view opens on the Tuscan blue sea and the beautiful islands of the archipelago until the Apuan Alps, snow-capped in winter. On the four hectars of the farm we grow naturally and respecting the environmental balance, cherries, chestnuts and olive trees which produce an excellent olive oil. From Lavender and Rosemary we produce precious pure essential oils for the care of the body and the spirit. From the collection of spontaneous plants we extract the oils that we use as natural remedies. Here the free and generous nature is the backdrop for your holiday regenerating in a friendly and relaxed environment. From here you can easily reach Castagneto Carducci, charming medieval village or Suvereto, Populonia and the most beautiful art cities in Tuscany! The sandy coast runs for dozens of kilometres, offering the view of light shows and dunes.